To give everyone an opportunity to have a home, and to work towards independent living with their community. By enabling each individual to achieve their outcomes through high quality personal development plans and demonstrating best practice in the way that we work. This is achieved by being creative and innovative whilst respecting individual rights and needs working with local and national partners. The services is for single individuals of 16 to 65. 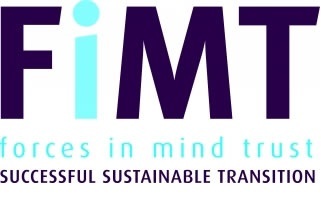 The Veteran & Families Institute Director, Matt Fossey has extensive expertise in the UK voluntary sector, including working with the mental health charities Mind and Rethink Mental Illness as National Stakeholder Manager on the national anti-stigma campaign “Time to Change”. Matt is chair of the National Veterans Offender Working Group and is also a member of the DWP Veterans Working Group. Matt is a Senior Associate with the Centre for Mental Health and is also vice-chair of Healthwatch Essex. Matt has written widely including publications on veterans’ health and wellbeing, mental health and liaison psychiatry, including a number of key publications with economist Michael Parsonage. Matt is supported by a host of academics researching issues related to veterans and their families including, Post Operational Stress Management, the effects of limb loss, Sexual Violence, Veterans in the Criminal Justice System, Spousal Employment and , Mental Health. The Veterans Research Hub provides an accessible, contemporary and authoritative repository of UK and international research-related resources and literature on military veterans and their families, including transitions to civilian lives, that informs and stimulates research, policy development, improved service delivery and journalistic enquiry.”Work on the project began in autumn 2015, hosted within the Veterans & Families Institute (VFI), and will run to autumn 2017, by which time the Hub itself will be established. 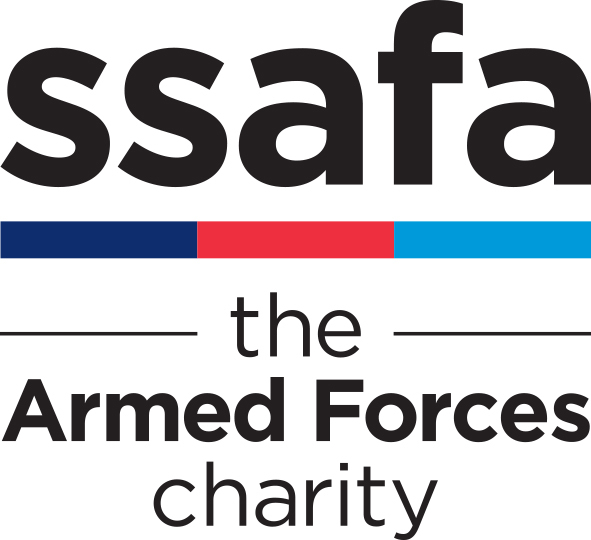 To provide advice and support to charities connected to the Armed Forces. The Armed Forces Education Trust is a charity working for children and young adults whose education has been compromised or put at risk as a result of parents’ past or current service in our Armed Forces. The grants we give make a difference to young lives, helping improve their educational opportunities or supporting special skills or talents. The Armed Forces Education Trust target young people under the age of 25 who are, or were, dependents of serving members of the UK armed forces, who would not achieve their educational potential without extra financial support. We support those who fit these criteria who can demonstrate that they have been impacted or disadvantaged, or have financial difficulties, as a consequence of the service of the relative on whom they depend. The charity was formed in 2011 to provide our injured, wounded and sick service personnel and veterans support in their recovery journey through the medium of competitive Winter Sports. The opportunities we provide have allowed our Athletes the chance to redefine themselves and regain the spirit of challenge and competition. The Winter Sports environment transforms an Athletes drive and energy to overcome adversity, provides focus during difficult recovery journey’s and gives a sense of freedom that had once been lost. 1. To provide an opportunity for our wounded, injured and sick service personnel and veterans to grow, develop and perform at the highest level of competition in Para Winter Sports including; Nordic, Alpine and Snowboarding. 2. To provide an opportunity for our wounded, injured and sick service personnel and veterans that are unclassifiable, to grow, develop and perform at the highest level of competition as Coaches and Guides. 3. To inspire all to see what can be achieved through the correct support, guidance, coaching and opportunity for our Athletes to live their dreams and and fulfill their aspirations. Forces, providing Godly influence upon military culture; and exposing the role of Christians in the Armed Forces to the wider Christian and secular community. Support – we run a series of 13 week-long and weekend events throughout the year to support our members. These cover Christian support to serving personnel and their families. We provide pastoral support to Christian veterans in custody. We also support the MOD Service of Prayer held annually in London prior to Remembrance Sunday. Expertise – we are practitioners of prayerful support for Christians in the Armed Forces. We are developing some non-clinical expertise in assisting sufferers of PTSD through prayer support to heal the spirit and alleviate mental pain. Cooperation – We already collaborate with service chaplaincies, Aggie Weston’s and other faith networks. We are one of the organisations in the MOD Diversity and Inclusion Networks. 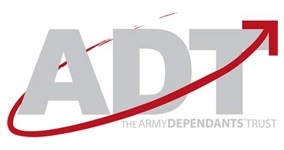 We are listed as part of the Defence Employee Support Network in the Army publication ‘Widening Opportunities – A British Army Commander’s Guide to Employee Support Networks and attend associated meetings. The British Army’s own grant-making fund which supports charities and projects that benefit serving Army personnel and their families, both Regular and Reserve. The Fund makes annual grants to Army welfare funds, to the Army Families Federation and to the Army Sport Control Board. One-off awards are also made to national charities that support the Army community and to Army and Joint units for welfare projects and activities. Each application is considered on its merits. Charities seeking a grant should contact the Secretary for advice and for an application form. Recent projects have included contributions to; NSPCC Families Centres in Catterick and Tidworth, SSAFA Norton House, Home-Start UK local schemes, CESSAC café refurbishments, RBLI Families Lifeworks courses and the Combat Stress helpline. The fund’s annual report is published on the Charity Commission website and gives further details of grants awarded. Recent unit projects supported, many in conjunction with the Nuffield Trust and other Service charities, include; improvements to community facilities in Wattisham, Naples, Brunei, Kineton, Bramcote and Tern Hill, digitisation of SSVC cinemas, grants for all-weather sports pitches at Abingdon and South Cerney and a contribution to the new parachuting aircraft in Cyprus. Grants have also been made to welfare projects for troops in Poland, Estonia and for families in the Falkland Islands and Kenya. Unit staff, garrisons and sports association secretaries should read Army Command Standing Order 3206 for advice and the instructions on submitting applications. 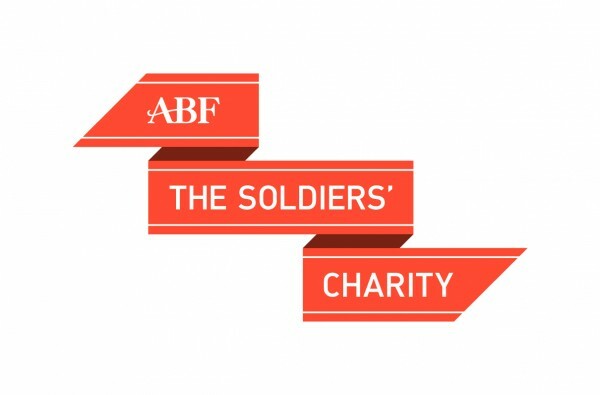 The Army Central Fund works closely with ABF The Soldiers’ Charity is keen to retain links to other COBSEO member charities and to Regimental and Corps Associations in order to optimise the effectiveness of all grants awarded. Promotion of the efficiency of the Army by the awarding of immediate financial assistance to meet the needs of dependants/next of kin of deceased soldiers or officers. AFF is the voice of the Army family. It empowers and acts as an advocate and an independent expert witness to promote a quality of life which reflects the military covenant. Highlights problems to chain of command and service providers. Sign-posting service for assistance of every kind. Offering comfort, support and friendship to widows and widowers of Service people.